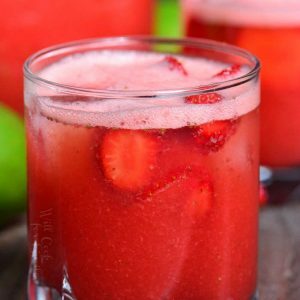 Agua fresca is a sweet and refreshing fruit drink made with only 4 ingredients. 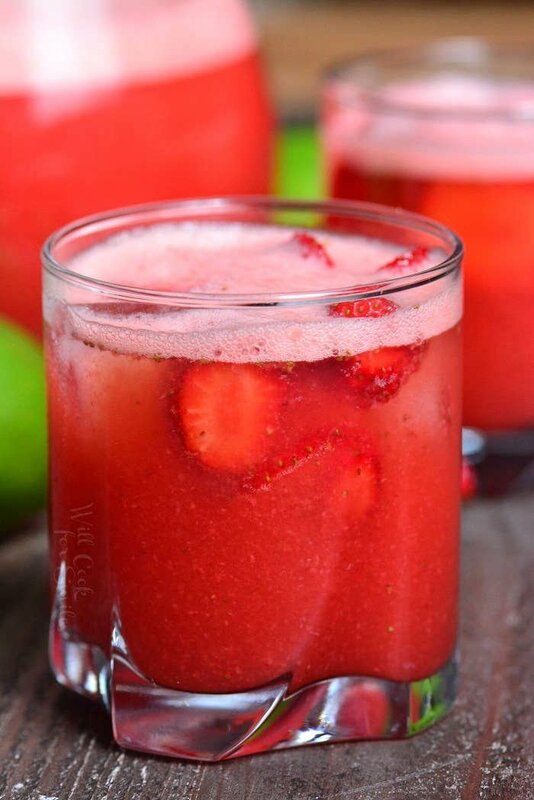 A refreshing blend of strawberries, water, sugar, and lime juice is a great light alternative to juices and sodas. This perfect summer drink will take you a few minutes to blend together and strain out the pulp. Agua Fresca is a traditional Mexican fruit drink made with a simple combination of water, fruit, and sugar. This drink is a great alternative to juices because it’s closer to a flavored water and is lightly sweetened. It’s quite versatile in it’s flavor possibilities and when it comes to sweeteners, there are a few options as well. 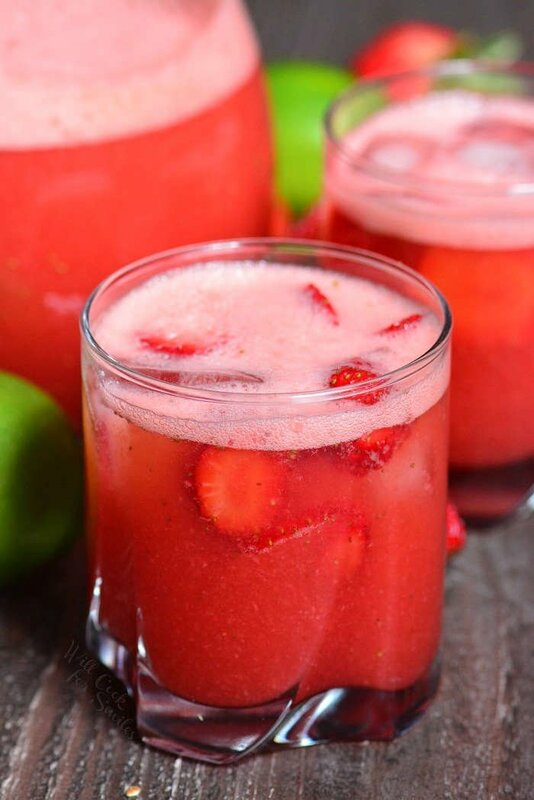 Agua Fresca can be made with virtually any fruit and combination of flavors is limitless. 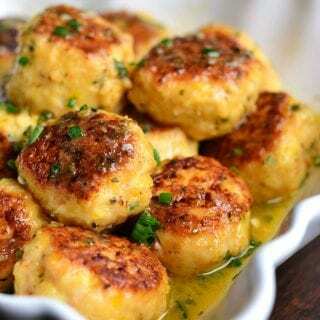 Most of the time, I like to go with simple seasonal flavors that everyone loves. It’s a great drink to bring to a potlucks, barbecue parties, and picnics. So if you’re in charge of the drinks, forget the sodas and bring some Agua Frescas instead. You can control how much sugar goes into it and there is an added bonus of vitamins from fresh fruit. Refreshing taste, vitamins, and sugar control is something soda and juice can’t beat. Agua Fresca can be made ahead of time or right before serving. 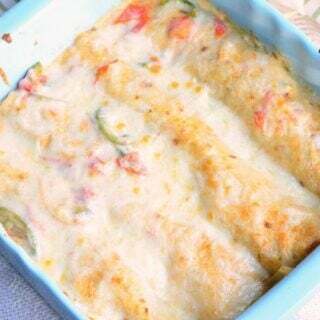 I recommend making it a couple of hours ahead of time so it has time to chill in the refrigerator. If it’s made right before serving, it will have to be poured warm over ice and therefore, will be diluted. TIP: Use a blender to make sure the all the strawberries are blended smoothly. Depending on the size of the blender, you may need to work in two batches. Heat up a cup of water and stir sugar into it until dissolved. That is your simple syrup. Wash and chop strawberries in halves or quarters so it fits in the blender better. 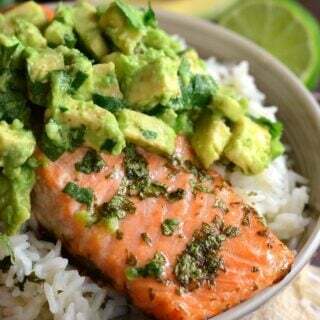 Add water, fresh squeezed lime juice, and simple syrup and blend everything until completely blended and smooth. You have an option to strain Agua Fresca through a fine strainer to get most of pulp and seeds out or you can leave it thicker, with pulp. Personally, I don’t like pulp so I always strain it through a fine strainer twice. 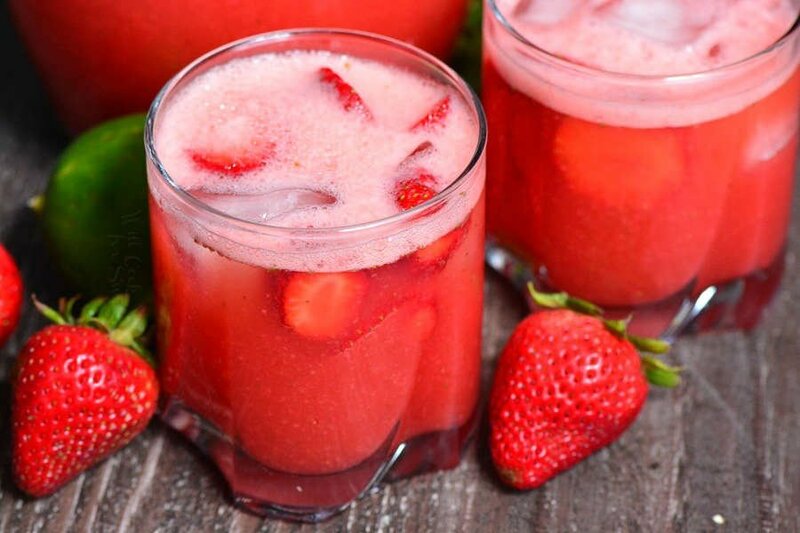 Depending on the strawberries themselves, you can easily adjust amount of sugar added to the drink. Fruit and berries provide a good amount of sweetness already, so if the berries are sweet, less sugar will be needed. Honey can be a good substitute for sugar and it will also add some more flavor variation to the drink itself. But remember that even though honey has a good amount of nutrients, it is still basically sugar in a different form. Sugar substitutes like Stevia, Xylitol, and many others can also be used. Start adding sugar substitutes in smaller amount though because the tastes of many substitutes is actually much sweeter than sugar. 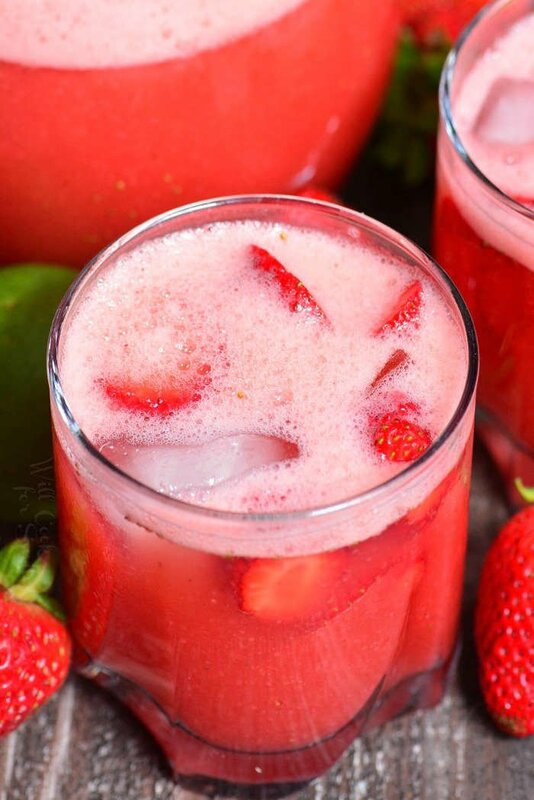 I love the simplicity of Strawberry Agua Fresca because it lets beautiful strawberries shine. It’s especially delicious when the berries are freshly picked during the peek season. To infuse a little additional flavors to the drink, there are a few flavors that compliment strawberries very well. 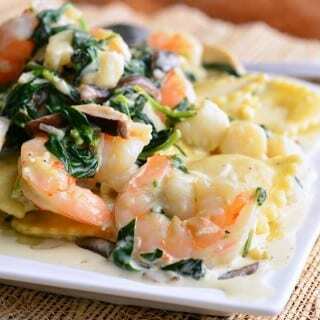 Strawberry Basil – add 5-6 large fresh basil leaves to the blender and blend everything together. 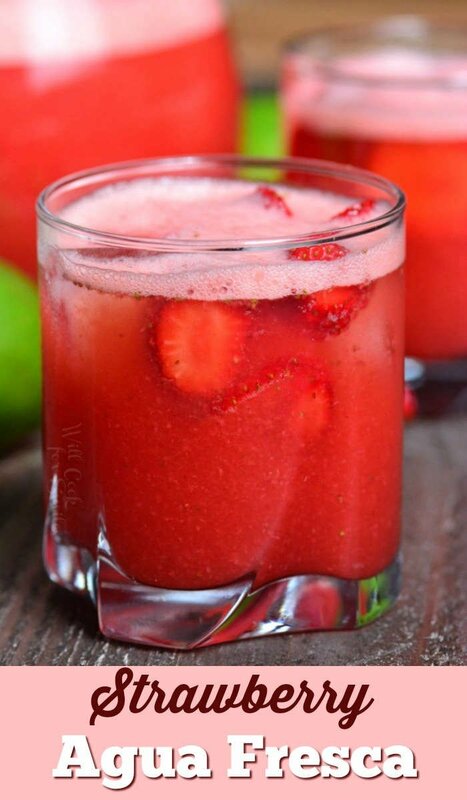 Strawberry Mint – add 1/3-1/2 cup fresh mint leaves to the blender when blending the drink. 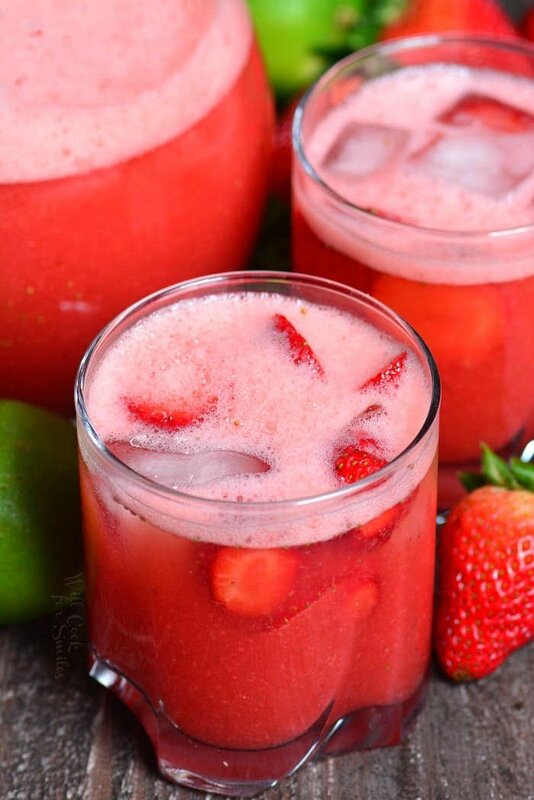 Strawberry Lime – to increase lime flavor, you can add juice from 2 more limes and use zest from 1 lime. 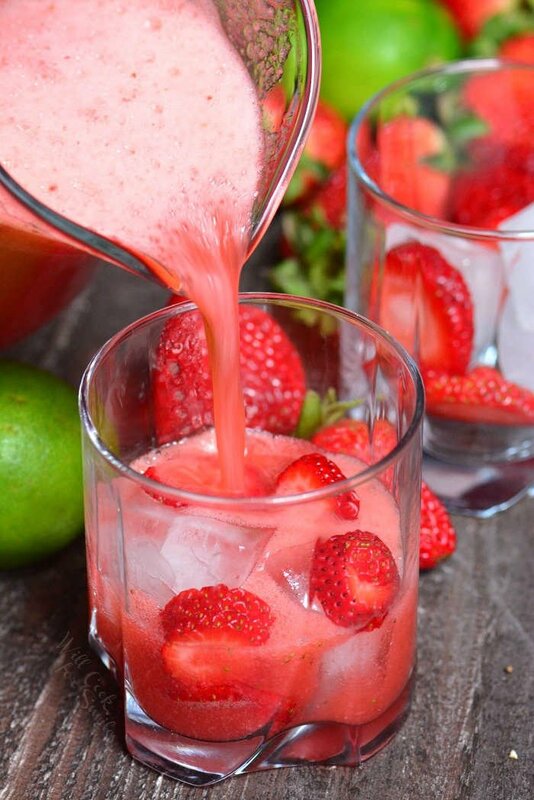 A refreshing blend of strawberries, water, sugar, and lime juice is a great light alternative to juices and sodas. Heat up a cup of water and stir in sugar until dissolved. Note: sugar can be adjusted depending on the sweetness of berries. 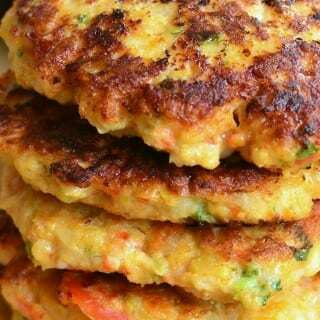 Start with less sugar and a little more can be added. Wash and chop strawberries in halves or quarters so it fits in the blender better. Add water, fresh squeezed lime juice, and simple syrup to the blender and blend everything until completely blended and smooth. Note: Depending on the size of the blender, you may need to work in 2 batches. Strain Agua Fresca through a fine strainer to get rid of pulp and seeds. 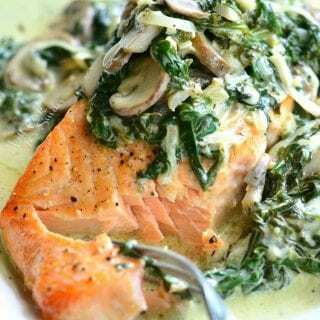 Refrigerate for about 2 hours to get it cold before servings. Store in a pitcher with a lid.